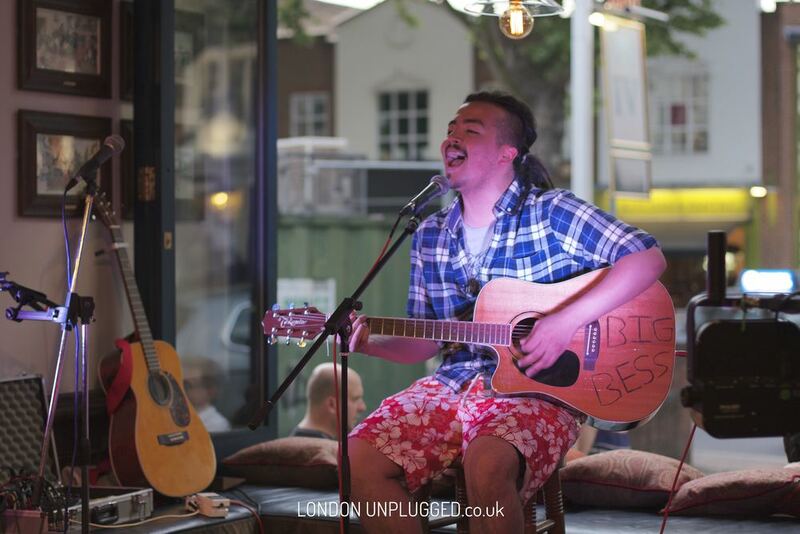 "LONDON UNPLUGGED provides the whole package for a professional and consistently reliable open mic night. We strive to provide the very best service for both the venue and the performer. Ultimately building a reputable live music night that people can trust." 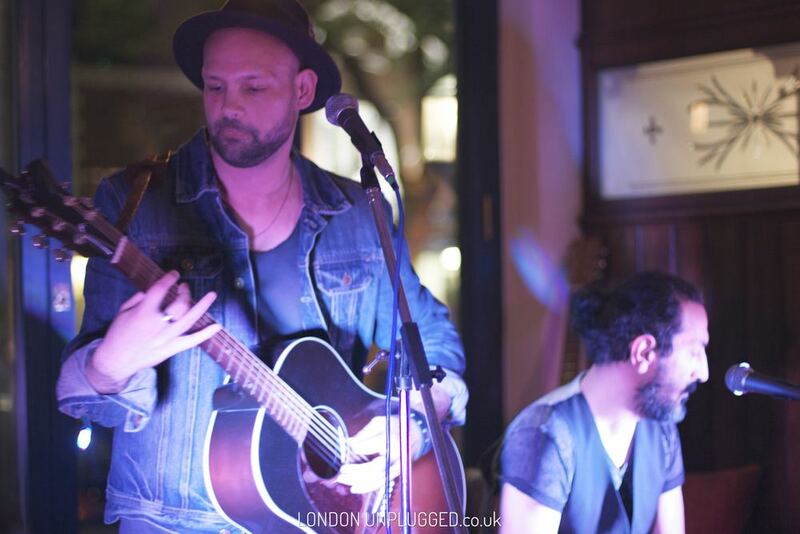 Our nights add the right atmosphere to any venue, we create a mood that makes it better. Every L.U night has the same foundation and structure in place that makes every event the same quality. Thanks to our years of experience. We use the very best industry standard equipment, set up and handled by L.U trained Sound Engineers for the best possible sound quality. 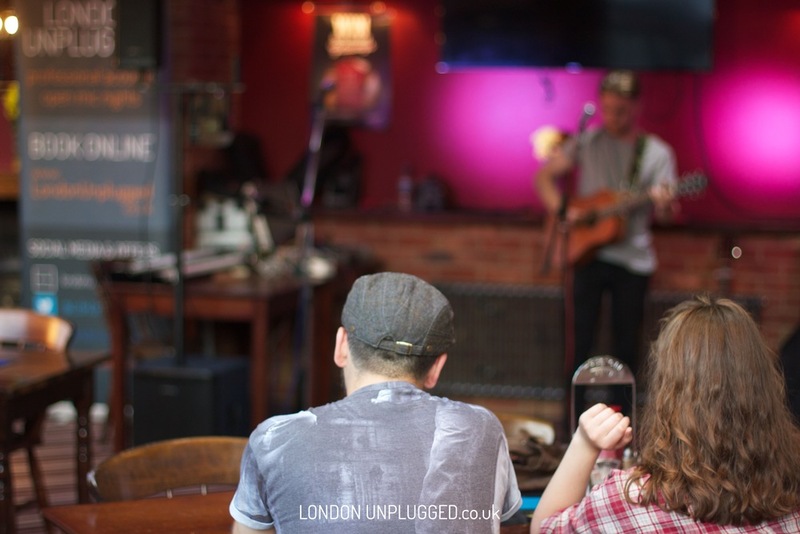 Our hosts are friendly, professional and musicians in the industry themselves, with years of experience behind them. We provide FREE professional recordings and FREE professional photographs. Our nights strive to provide top quality, continuity, reliability and trust, and ultimately the very best reputation. Performers can take advantage of 'pre-booked' and advanced slot bookings online. To continue promotion and awareness, a weekly playlist of the best tracks selected by our team are uploaded and shared by us, the venue and the musicians. We are working on also setting up a weekly podcast to chat about the music industry, experiences and advice with our acts. A night that just works. 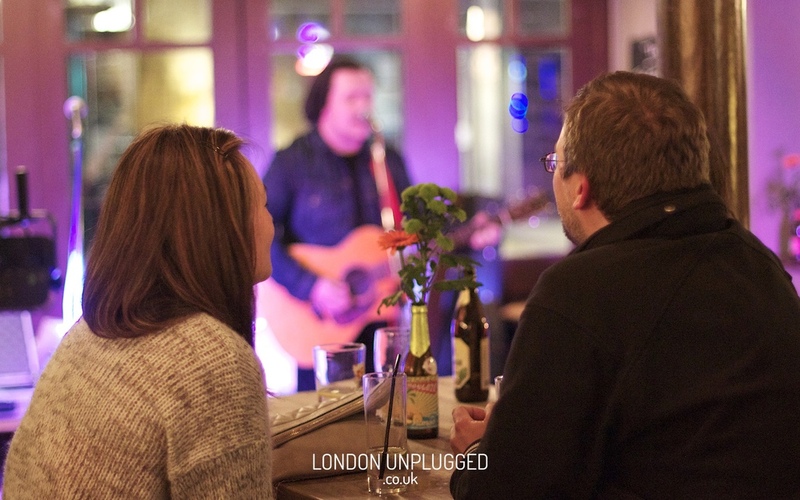 We are passionate to make every open mic night meet the highest specification of London Unplugged. 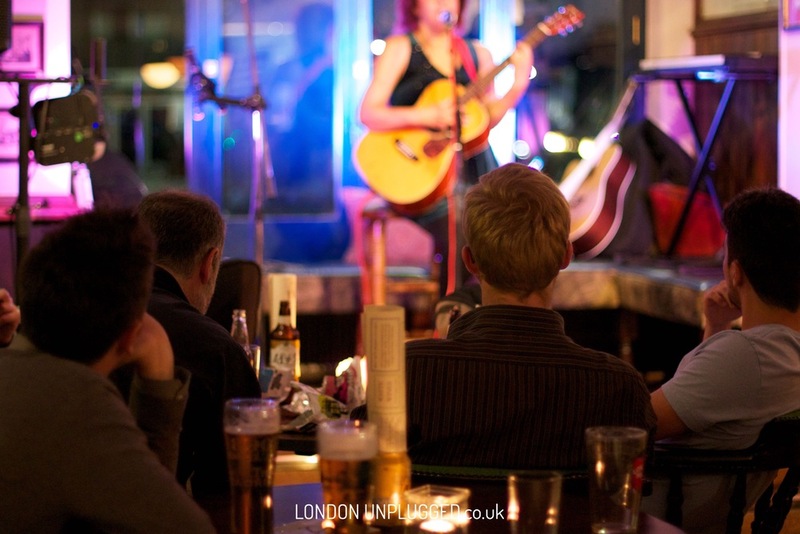 It's a brand new era for open mic nights. 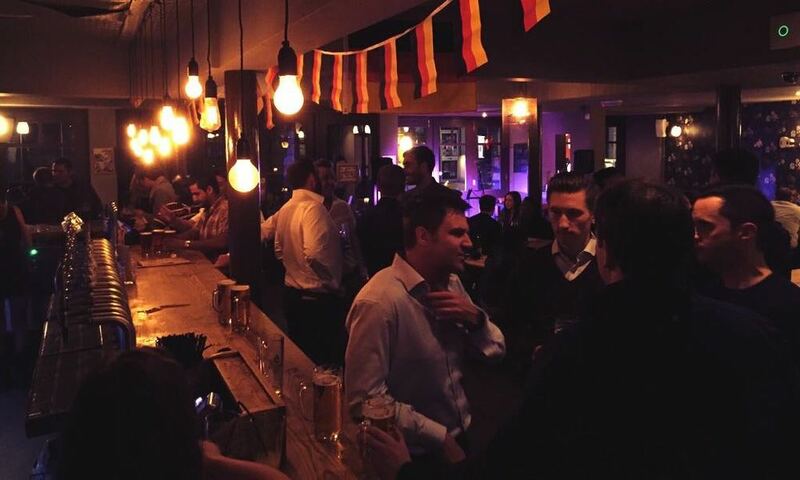 Our events are run to the highest standard, with over 5 years experience. Our hosts are not only musicians themselves, but L.U trained sound engineers. We offer week to week online marketing/awareness and booking. Weekly playlists and photos uploaded to our SoundCloud page and published on our Facebook group. We believe in providing the very best quality. Our goal is to provide a constantly reliable event that builds a reputation that people can trust. Event opens at 7:30pm, first act at 8pm! 5 Mins walk from Turnham Green Tube! NOW ON A WEDNESDAY NIGHT! Event opens at 7:30, first act at 8:30pm! 16 mins by train from London Victoria to Bromley South, 9 mins walk. A few mins walk from Hammersmith station! 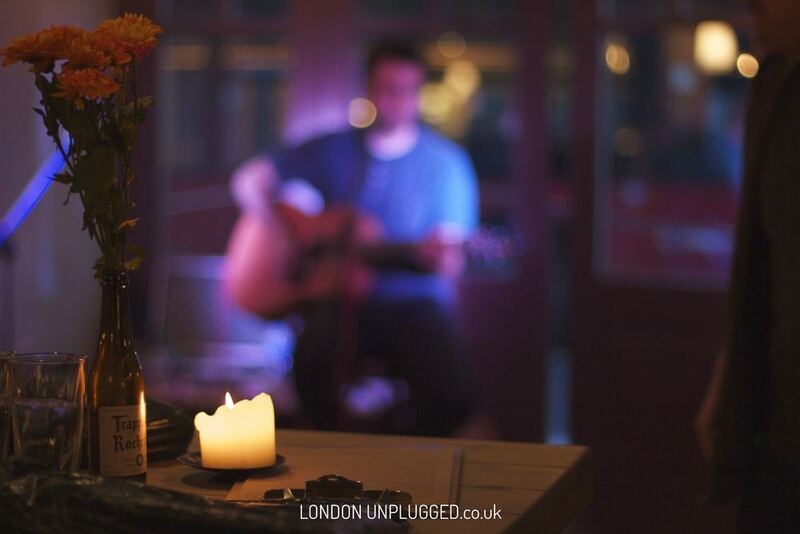 If you have any queries, or if you are a venue interested in a London Unplugged night of your own, get in touch below! Click Submit and someone will be in touch shortly. 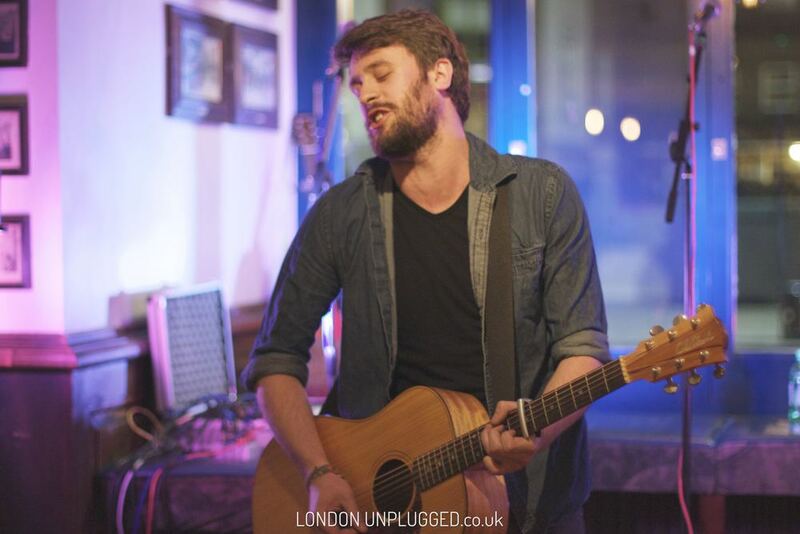 You will receive an email confirmation, please confirm your email address and someone from London Unplugged will be in touch shortly after. REMEMBER TO CHECK YOUR JUNK BOX! If it's hiding in there, mark as "not junk". Simply sign up to receive carefully selected news, updates and future special offers! We respect your privacy and don't believe in pestering people. 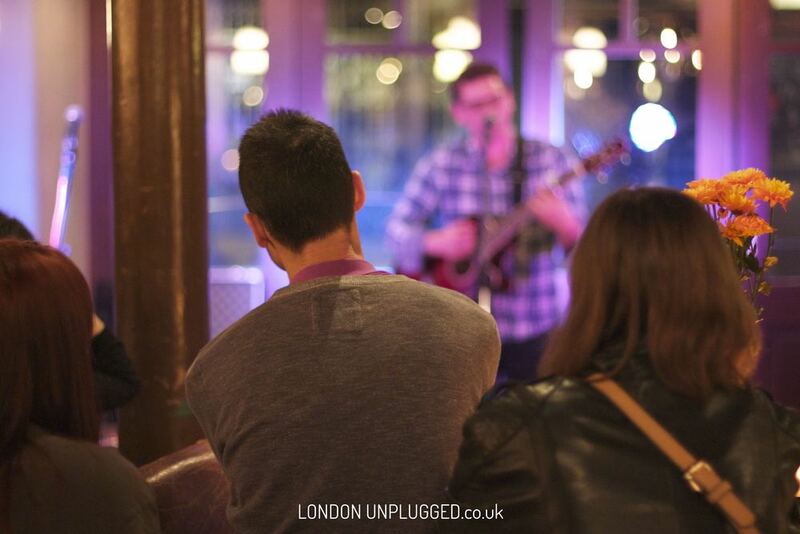 You will only receive essential updates to keep you in loop with London Unplugged. You will receive a confirmation email, just click 'Yes, subscribe me to this list"
Remember to check your junk box and if our mail is hiding there, just mark as not junk.